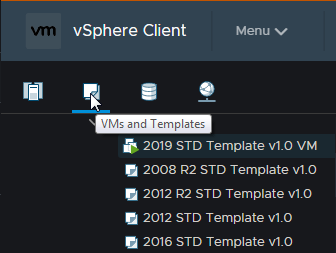 We are starting to decommission the legacy VMware hosts in my work environment. Normally not a big deal or script for a task like this, but give me enough time I found a need. Templates. 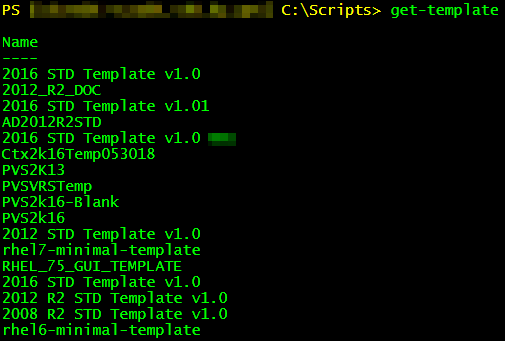 So you can easily find templates either using the H5 client or PowerCLI. I was in a meeting today, and was asked, “What is the current virtual to physical CPU ratio?” I didn’t have an answer for this question, so I asked PowerCLI for the answer. As it would seem in my environment the default multipathing policy changes with the seasons. We have become very accustom to making these changes based on the newest whitepaper from the storage vendor. To continue with the theme of my last post, I’m going to show how to gather the warranty information for Lenovo Servers. This was a bit tricky as this isn’t an API call, but more of a website parsing.